Whenever I work with a company where their marketing is not being very effective, it’s rarely because of tactical implementation but more because they haven’t got their strategy right. Without a really good marketing strategy, the company’s communications are doomed to fail. 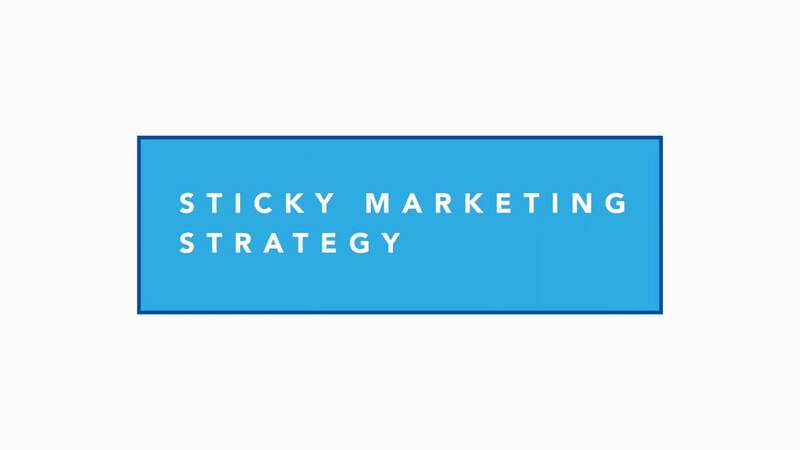 Contact us now, stating you’re interested in the Sticky Marketing Strategy Workshop, and we will get straight back to you to talk about how to make your marketing more effective.